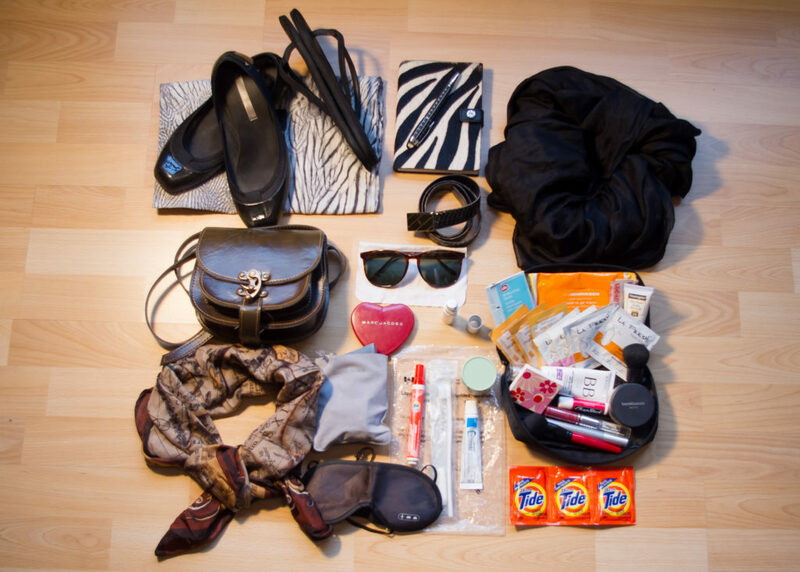 Bringing things you don’t need on an RV trip is almost as bad as forgetting the things you do need. 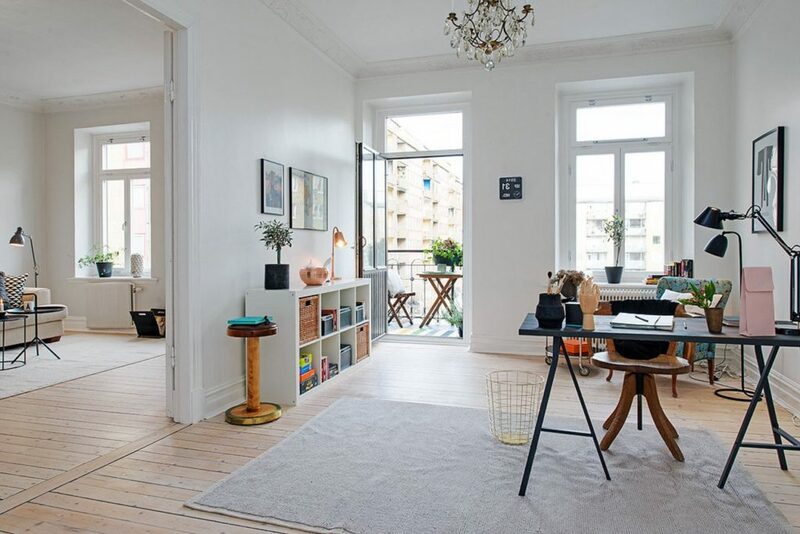 Sometimes a minimalist approach is best, but a good compromise is to only bring what you need and nothing more. 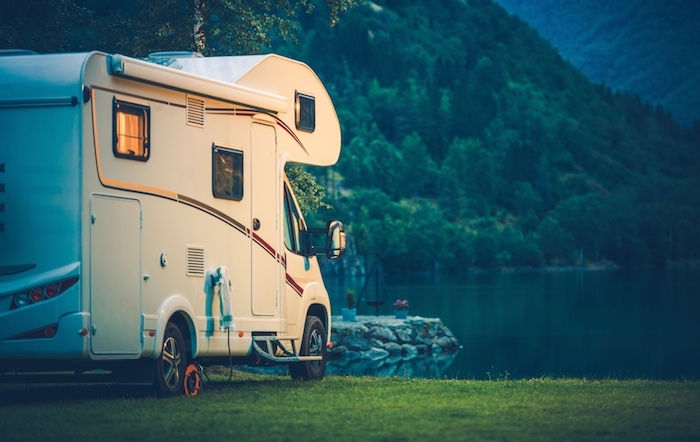 Here are some of the top things that RVers say they wish they would have left at home. It can be hard disconnecting from your daily work life, and it can be very tempting to bring your work with you especially since modern technology makes it easy to accomplish tasks while on the road. Resist the urge and stay in the moment on your trip, relaxing and rejuvenating your body so that you will be at full strength when you do return to work. If it is a family trip your family will definitely appreciate seeing more of you. And if you are completely honest with yourself you’ll be able to discern which work can wait until you get back, and which work needs to get done before you leave. Dinner plates are just one example of this category of things that should stay at home. The idea of trying to replicate your home life down to the fine details misses the point. The best RV trip is designed to shake you out of your routine and create a novel experience. If you find yourself packing up all of the daily stuff you use and hauling it to your RV, stop and ask yourself if there’s an easier way. One item that takes up a lot of room and often goes unused is a third and fourth pair of shoes. A pair of good walking shoes, a pair of sandals, and perhaps a pair of dress shoes if you plan on going somewhere nice is all you really need for temperate climates. When you start bringing shoes because they go with a specific outfit you know you’re in trouble. You’ll have to create space for those extra shoes that could go towards something more useful. One tendency of many RV packers is to bring more food than they could possibly eat for the trip. Map out a meal plan and stick to it. If you start to run low on food there will be places you can stop to get reinforcements. Leaving your house with twice the amount of food you need is a waste of time and money, as well as energy. Many times you’ll be tempted to bring nick-nacks and oddball things just because they make you feel good and remind you of your normal home life. But at the end of the day you can go the weekend without them and when you get back you’ll appreciate them all the more because of the time you spent apart. One thing you can leave at home is a closed mind. Every RV trip offers something new to experience and new places to explore. Even if you are going to a place you have been many times before, when you bring an open mind you can discover new things you didn’t see before, or meet new people that can totally change your life. Today, pinball may seem like it is a popular game to play around the country, but pinball did not start out that way. From the early 1940s well into the 1970s, pinball was actually banned. Big cities like New York, Chicago, and Los Angeles banned the game because it was a game of chance, and they were trying to get a hold on gambling during that time. The mayor of New York at the time, Fiorello LaGuardia, believed that pinball machines were a way for the mafia to nickel and dime the lunch money that was given to school children. 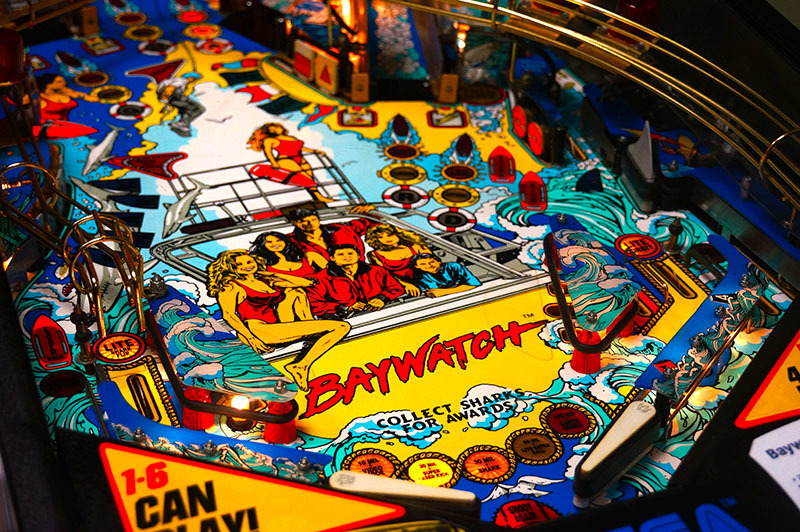 The pinball ban began in New York, and the other major cities followed suit shortly after. One week after the bombing of Pearl Harbor, the police in New York City began performing prohibition style raids where the pinball machines that were found in public locations were seized. The owners of these establishments were also arrested for going against the pinball ban. Within a matter of days, thousands of pinball machines were confiscated, and to make matters worse, the mayor and the police enforcing the ban were seen smashing these beautiful machines with sledgehammers. Instead of simply confiscating the machines, they decided to make a public display of the destruction of the machines. Once they were smashed to pieces, the parts that remained were dumped into the river. The ban did not kill pinball; in fact, the only thing that it did was make the pinball machines move to seedier locations where they would not be seized. Many of the machines found new homes in places like Greenwich Village and Harlem. Raids still happened well into the 1970s, but all of the pinball locations were not discovered, which helped keep the game alive. Many of the public locations that still housed pinball machines removed the pay-to-play feature, which made it impossible for the authorities to consider it gambling. Instead, the games advertised free balls, which made it different than free games and helped differentiate the pinball machines from games of chance (slot machines). In addition, pinball was only illegal in public locations, so many of the machines that were in danger were moved to private residences where they could not be confiscated. During 1976, the city council in New York City agreed to re-examine the status of pinball machines, and the ruling was overturned. This was not an easy task because the way that it was overturned is that it was proved that pinball is a game of skill, not a game of chance. The Music and Amusement Association (MAA) searched the city for a talented pinball wizard who could demonstrate his pinball skills in front of the city council. 26-year-old Roger Sharpe, who was one of the most talented pinball players in the country at the time, took on the role and made history. The MAA brought two different pinball machines to the hearing so that in the event that something happened to the first one, there was another one that they could use for their demonstration. Mr. Sharpe had played on the first model before, so he knew the ins and outs of the machine, but a councilman insisted that he played on the backup machine to prove that the machine wasn’t rigged. As he pulled the plunger to release the ball, he stated that he was going to get the ball into the middle lane during this shot, which is exactly what happened, proving that it takes skill to play a pinball machine. The ban was immediately overturned based on that one shot, which made history around the world. If Mr. Sharpe had missed that shot, pinball may still be banned to this day. Even though the ban was overturned in New York, that did not mean that pinball would be legal in all of the states. Yes, they mostly removed the ban over time, but cities like Nashville, Tennessee did not allow children under 18 to play or even stand near a pinball machine until 2004. In addition, playing pinball in Ocean City, New Jersey is still illegal on Sundays. Even though companies like Bally continued to manufacture new pinball machines during the ban, they did not last. Today, there is only one company that creates new pinball machines, and that is Stern Pinball, which is located in Chicago, Illinois. However, many of the pinball machines that survived the prohibition style raids can still be played today. What Happened to Roger Sharpe? He continued to play pinball with amazing skill for years after the ban was lifted, but today he has been overtaken by two other Sharpe boys. His son Zach is rated the number one pinball player in the world, and his other son Josh does not fall far behind at number 15. Alternative energy resources are becoming more widely utilized in the United States and the world over. Solar and wind energy represent two alternative resources utilized in the United states with increasing frequency in the past two decades. Indeed, the utilization of solar and wind energy will continue to increase into the future. If you are planning a trip that will bring you into contact with one of wind farms operating in the United States, or even in some other countries around the world, you might want to consider a tour of such a facility. The reality is that a visit to a wind farm can prove to be both an informative and even awe-inspiring experience. In advance of taking a tour of a wind farm while traveling, there are some facts and factors that you need to bear in mind regarding these facilities. As is the case with so many alternative energy sources in this day and age, steel plays an integral role in the construction of a wind turbine. Stating that steel forms the foundation upon which a wind turbine depends is not an understatement. A wind turbine is comprised of three basic parts. These are the tower, the nacelle, and the rotor blades. The tower is the base upon which the other components of a wind turbine are situated. The base of a typical wind turbine constructed in the United States is made from steel, oftentimes in a steel pipe design. The steel usually is coated with a zinc alloy to better protect it from the elements. In some situations, the steel base of a wind turbine is not coated with a zinc alloy, but rather is only painted. The turbine itself is one of the elements of a wind turbine that inspires a measure of awe when visiting a farm. The standard base for a wind turbine stands 80 feet tall. That is the height of a building that stands about eight stories. Made from steel, oftentimes in a steel pipe formation as noted previously, the base of a wind turbine is hearty. 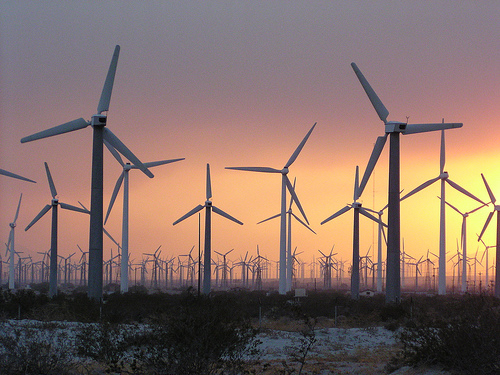 The typical base of a wind turbine weighs about 19,000 pounds. That equates to the weight of over four standard-size automobiles. The second component of a wind turbine is the nacelle. The nacelle, usually made from fiberglass, is the hallow shell that contains the vital internal mechanisms of the wind turbine. These mechanisms include the main drive shaft and the gearbox. The nacelle also includes the blade pitch control and a hydraulic system. Steel is the most common element utilized in crafting the items contained in the nacelle. Copper is the secondary element. All of the items contained in the nacelle weigh an amazing 22,000 pounds, which equates to about five standard automobiles. The final component of a wind turbine, and the most recognizable element, are the turbine blades themselves. The typical wind turbine comes complete with a trio of blades. The length of blades varies, but tend to be over 100 feet in length. At this juncture in time, a great deal of experimentation is ongoing in regard to the composition of turbine blades. Fiberglass commonly is utilized in wind turbine blades. Lightweight woods and aluminum are also being used in turbine blades in this day and age. More often than not, a wind turbine farm desires to show off its operations to visitors, including people traveling for leisure or business. Each individual farm has its own protocols and activities for visitors. There typically is no cost to visit and tour a wind turbine farm. Some farms do require an advanced reservation to take a tour of the facility. Information on visits and yours typically can be obtained from a farm’s website. With that said, a wind turbine farm oftentimes maintains an educational or informational center in which a visitor is able to access an array of resources. These resources can include educational videos on wind power and the specific wind turbine farm. At a resource center, a visitor typically is matched up with a member of the farm team who will serve as a “tour guide.” The guide ensures that a visitor obtains a thorough, and safe, tour of the farm facility. Many wind farms offer visitors the ability to actually “tour” a turbine. A wind turbine may be outfitted with an elevator that will transport guests up to the nacelle and blade level. This truly gives a visitor to a wind turbine farm the chance for an up close and personal examination of the apparatus. Many musicians never leave the basement. Making music may just be a hobby, and that’s okay! That is, unless you really want to turn your hobby into a successful career. 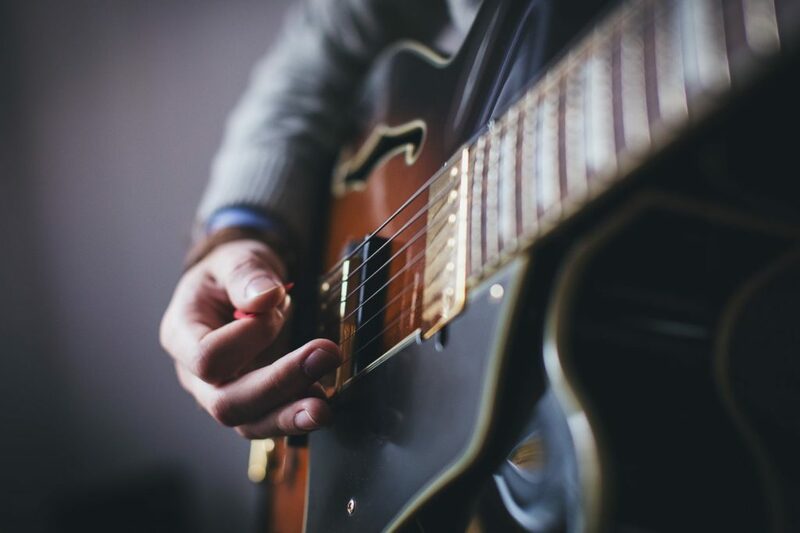 Talent is important, but it isn’t the only thing that will lead you to the successful music career of your dreams. There are quite a few other things you need to do if you want to get serious about turning your hobby into a reality. It all starts with the right equipment. If you play an instrument, it means purchasing one that is professional quality. If you’re a DJ, it might mean shelling out a little cash to find the best VST plugins. Professional equipment can be expensive, so don’t feel discouraged if you have to start small. Purchase one piece of equipment, then when you can afford it, upgrade another piece of equipment. Don’t be afraid to purchase second hand either! You can find a lot of really great equipment at great prices if you’re willing to buy used. Practice makes perfect. No matter how talented you think you are, the very best musicians in the world take time to practice every single day. If you want to make music as a professional, you should expect to spend just as much time honing your craft as you would at a regular job, if not more. 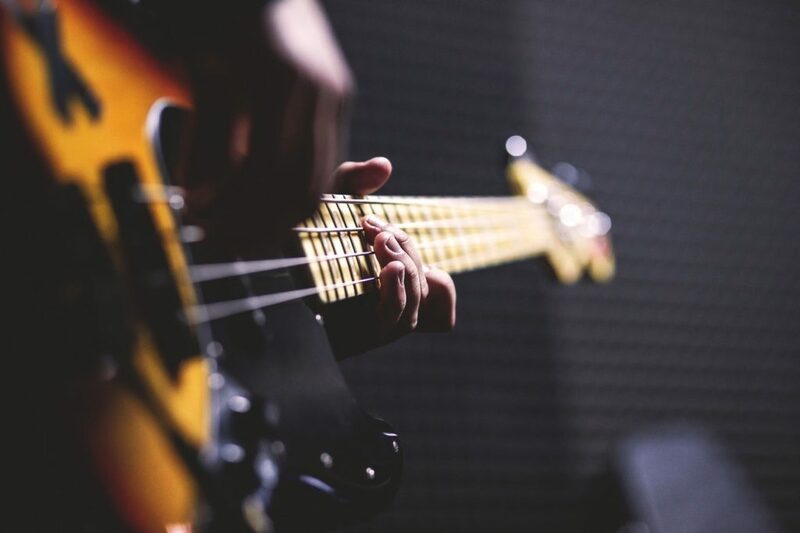 Daily practice creates muscle memory, which means you’ll be able to play a practiced tune without really thinking about it. It’ll make you sound better too, which is important if you want to make money doing what you love. With the internet, it’s easier than ever to learn any skill you can imagine, which includes music. However, if you really want to take your musical abilities to the next level, you need to find a mentor. A good teacher can push you in ways that you would never push yourself, catapulting you to a higher level much faster than you would be able to do on your own. If you’re a veteran, you can still learn and grow by becoming a mentor! Not only can you help an up-and-coming musician, but you may be able to learn something from them too. By living a well-rounded life, you can boost your creativity, improve your self-confidence, and sharpen your memory. It also enables you to derive inspiration from other areas of your life that can be applied to your music. Successful musicians are always learning and growing. They realize there is never an end to their journey. That means seeking out ways to be a better musician and a better human being. By doing the four things on this list, you can follow in their footsteps. 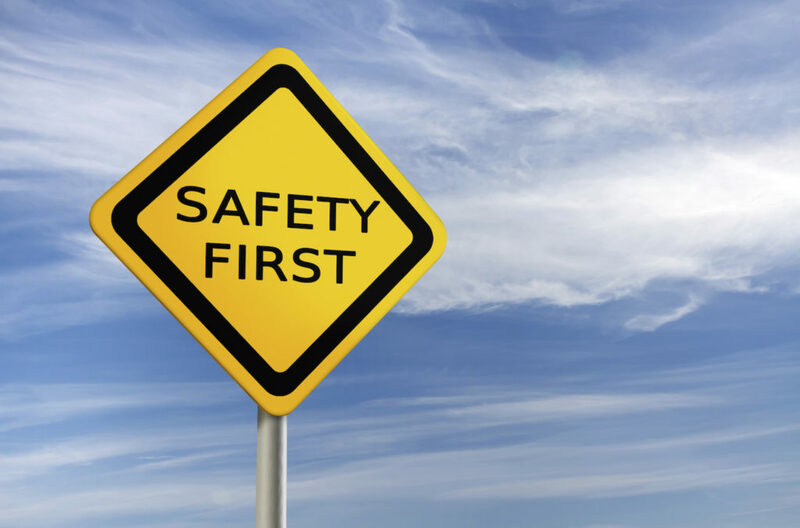 The Occupational Safety and Health Administration, OSHA establishes specific safety standards for construction sites in the United States. As part of ensuring that these standards are met, OSHA itself conducts regular inspections of the premises. In addition, those responsible for a construction site are obliged to ensure that safety standards are consistently met throughout the term and course of project. In this day and age, there are some technologies that can be utilized on a construction project that can keep workers at a worksite safer. One way in which the managers of a construction project are able to maintain an appropriate level of safety at a worksite is by consistent monitoring of what is occurring at a location. In the past, that tactic required construction managers to spend an inordinate amount of time conducting walkabouts around a project to stay up to speed with safety compliance issues. This technique of monitoring safety at a construction site was highly time consuming and not nearly as effective as contractors and managers would have liked. Thanks to technological advances, construction worksite monitoring has become easier, less time consuming, and even more effective. There is a wide array of technologies that come into play when it comes to the high-tech monitoring of a construction worksite. Key among these technologies are cameras and sensors. Through the coordinated utilization of cameras and sensors, the management team at a construction site can keep tabs on operations. Management can more readily detect when something is on the verge of going awry when it comes to safety of a construction worksite. One area in which construction worksite security needs to be effective is that associated with security and access to a site. Although OSHA rules and regs govern worker safety, the powers that be overseeing a particular construction project needs to be concerned about a non-worker third party being injured at a worksite. High-tech security measures can work to prevent the unauthorized access to a construction worksite. It is through the unauthorized access of some third parties to a construction site that result in injuries to third parties. Each year, thousands of people unassociated with an actual construction project are injured at a worksite. In many cases, these injuries occur to people who lacked proper clearance to be at the worksite in the first instance. Thanks to technological advances, a construction worksite can be kept appropriately secure around the clock. These technologies not only suitably lockdown a site, but they can include monitoring devices that can be monitored remotely. In many cases, even a large construction worksite can significantly reduce the need for onsite security guards. The truth of the matter is that incorporating technologies designed to enhance the overall safety of construction worksites can be a bit more costly than some of the so-called traditional alternatives. In other words, when it comes to worksite safety, hiring a retired law enforcement officer to patrol the grounds may be cheaper than implementing a 21st century digital security system, at last as far as upfront costs are concerned. The reality is that over time the approach of incorporating advanced technology into a worksite ends up being the cost effective alternative. Time and again, the utilization of the latest technology to achieve optimal worksite safety and security proves effective at reducing injuries and losses each and every year. In other words, a construction project is able to reduce its expenditures associated with losses and injuries thanks to the introduction of topnotch technologies into the safety and security mix. OSHA has taken a proactive stance in providing employers, including in the construction industry, with training and informational resources. This includes training and informational resources connected with integrating technology into worksite safety initiatives. Information on the availability of training and educational resources can be accessed from OSHA in a number of different ways. A primary resource for this type of in information is the agency’s website. In addition, training and informational resources can be accessed via the agency’s local and original offices. OSHA inspectors oftentimes can provide information on training and resources that are to become available via the agency. As an aside, OSHA does maintain some information resources on technologies that are designed to enhance worksite safety. Although the agency cannot recommend any type of specific product or service recommendation, OSHA does provide information about categories of safety technology that is suitable for a construction worksite. Spiralizing vegetables has become extremely popular in the past year due new diets like Paleo, Keto and anything low carb. This is because spiralized vegetables can mimic noodles (which you can’t eat on any low or no carb diet). If you’re unsure about what spiralizer is, take a look at https://spiralizershq.com/, they list all types of spiralizers and how to choose the right one for you. You can also take a look at the images in this article to get an idea of what you can create with a spiralizer. 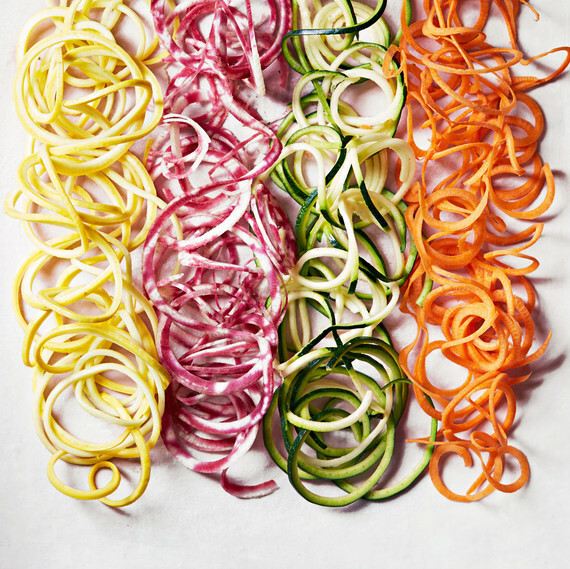 Below is an entire, itemized list of the best vegetables and fruit to spiralize, plus the best practices for cooking your spiralized foods and storing them. Readiness: peel and cut off finishes straight and uniformly. Capacity: seal in a water/air proof holder, keeps going up to 10 days in the icebox, can be solidified. Capacity: seal firmly in a ziploc or impenetrable compartment (to abstain from giving much air access). pears can become dark-colored quite quickly, but they can last up to 5 days in the icebox. Arrangement: peel and cut the closures off equitably and straight. Capacity: seal in an impenetrable holder, endures up to 4 days in the fridge, can be solidified. Arrangement: peel and cut closures off straight and equitably. Capacity: seal in an impenetrable holder, endures up to 7 days in the fridge, can be solidified. Capacity: seal in a bowl secured with ice water, up to 2 days, can be solidified. Arrangement: peel totally and cut closures off uniformly and straight. Capacity: seal tarot root in an impenetrable holder, keeps going up to 3 days in the fridge, shouldn’t be solidified. Readiness: peel totally and cut closures off straight and uniformly. Capacity: seal in an impermeable holder, keeps going up to 7 days in the icebox, can be solidified. No more spending hours in the kitchen perpetually slashing vegetables with a knife. There are so many different vegetable spiralizers to use for quick and easy sides – it will be the answer to all your kitchen issues. At the point when homemakers gripe about taking hours in the kitchen to set up a better than average supper, it all honestly boils down to how much time it takes to cut the vegetables in the first place. Once your food is prepared, the cooking part is easy. 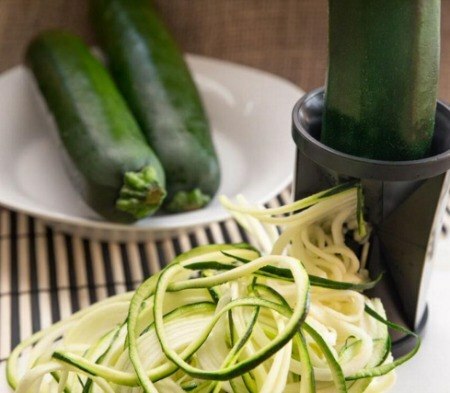 To find out the best vegetable spiralizer for you, it will all depend on your personal needs. 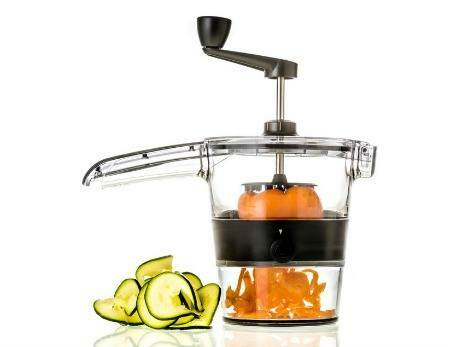 Vegetable spiralizers can uniform your vegetable cuts or pieces. This not only looks nice, but it makes for easier cooking – everything will be cooked evenly. You will no longer have issues with some of your sweet potato pieces being mushy and some being undercooked. Lastly, even if you aren’t making these vegetables as a meal or side dish, they can make a beautiful garnish at your dinner party. And they are easy to spiralize for small uses like this was a hand held spiralizer that you would just have to rinse after use. (But, if you’re making meals often, I would suggest one of the larger spiralizers). Although spiralized vegetables sounds like they will be all the same size and width, you actually have options of how you want your spirals to look. It will also depend on what you’re spiralizing and the shape of the fruit or vegetable, whatever food makes you happy. But you can make large, long spirals of foods like pears or apples…. or shorter ones from carrots. You can also choose the thickness/width of your spirals – if desired, they can be more like ribbons (fettuccini sized spirals vs. spaghetti sized ones). Passport with a validity period of at least three months from the date of your arrival into the country. 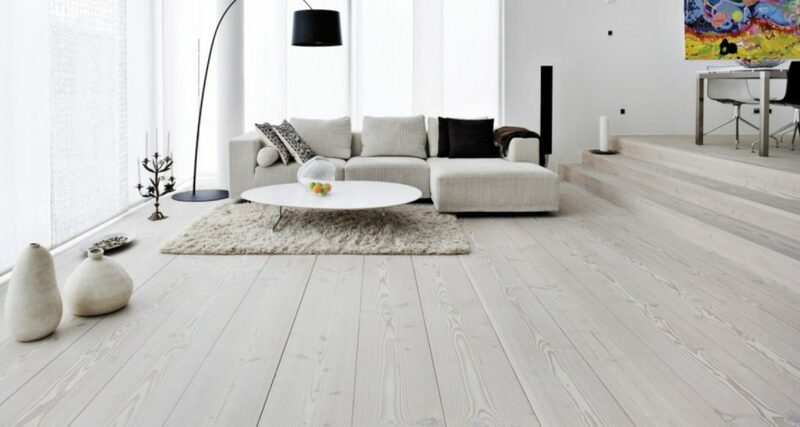 It must be in good condition and free from damage or any alteration. A Visa with a validity period of two years from the date that your passport expires. This must be acquired from the Electronic System for Travel Authorization (ESTA). This is part of the Visa waiver program. A medical letter that is duly signed by a medical officer. This credit card allows one to travel through Trans-Atlantic flights in Europe. They feature specific spending targets within the first year of ownership. An individual earns fifty thousand Avios if they spend three thousand dollars within the first three months. New cardholders earn sixty thousand bonus membership reward points. 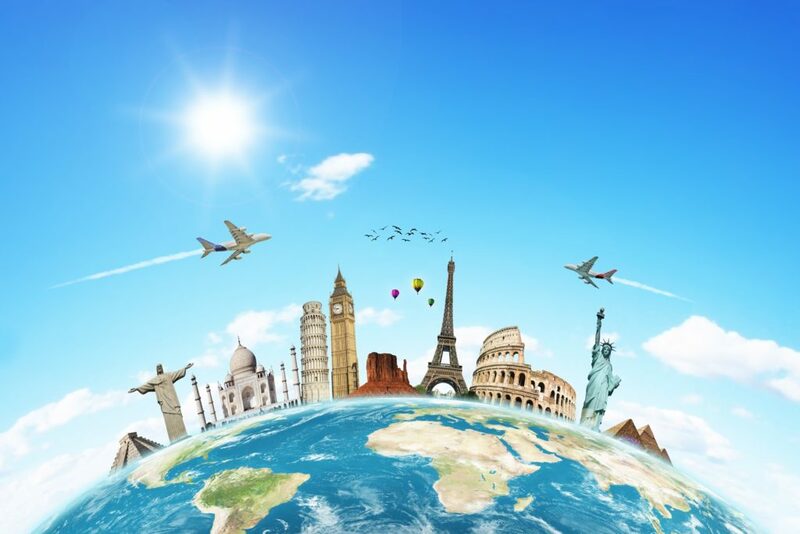 They have an opportunity of earning five points per dollar on every airline and hotel purchases coupled with a two hundred dollar annual air travel credit. This is a flexible credit card that assures cardholders of earning two points per dollar on all travel and dining purchases. One can redeem the points at a price of 1.25 cents per point. Cardholders have an equal priority of receiving two hundred and fifty dollars annually. They have access to a free fourth night and are only required to pay taxes and other fees. New cardholders are awarded seven hundred and fifty thousand points if they spend seventy-five thousand dollars within the first three months. Intercontinental hotel groups offer these credit cards. Cardholders are awarded eighty thousand bonus points and a free anniversary night. They must have a reasonable expenditure of a thousand dollars within three months. 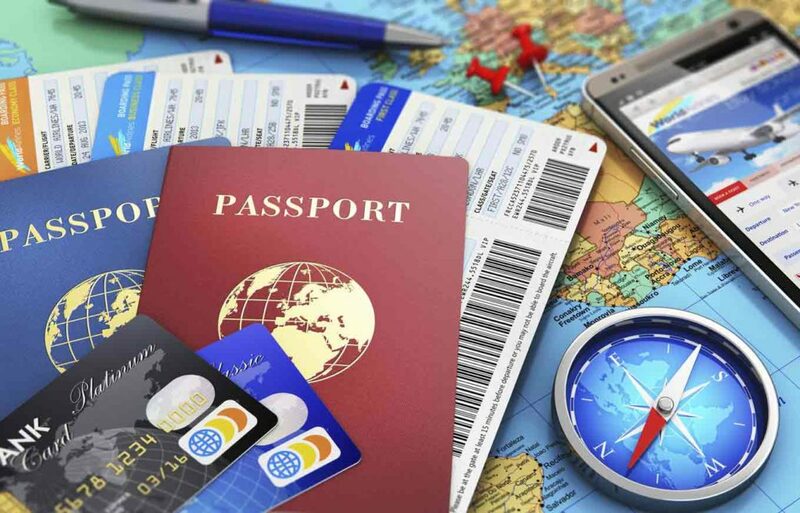 These credit cards are highly flexible and accepted in all international travel destinations. The cards are unique. They are operated through chip and pin technology. Card users earn two miles per dollar on every purchase. They are awarded a five percent bonus.